But where is the album? You can always buy it at live performances - wherever Jamie plays, the album is somewhere nearby! Or you can send me an email and we'll arrange to mail one to you. 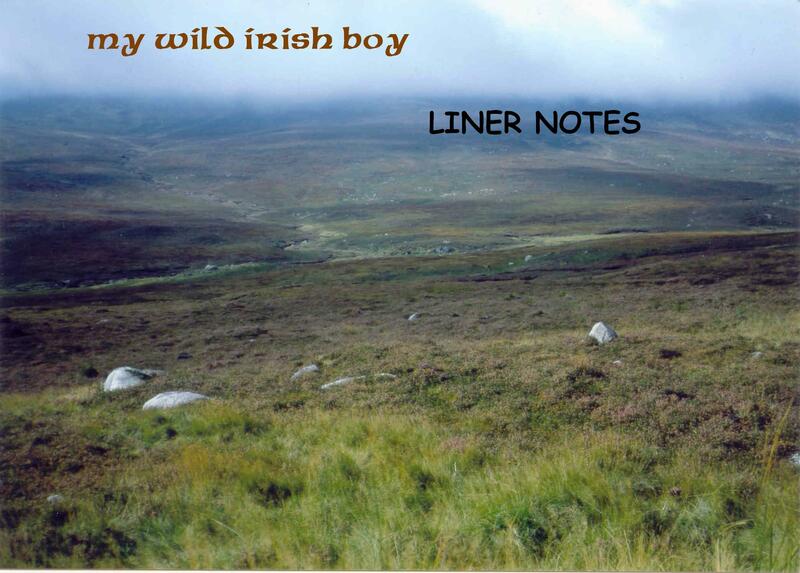 MANY'S THE MILE, LOVE..., MY WILD IRISH BOY and LAUNIE TUNES are usually in stock. let music live - buy this album, don’t burn it!